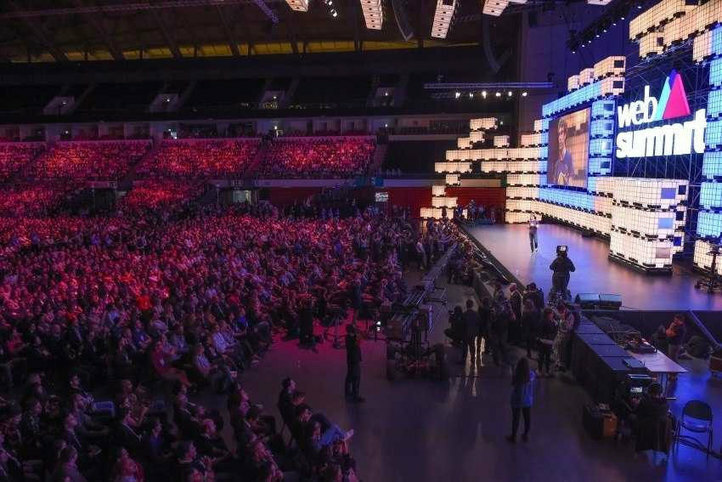 The technology and entrepreneurship event has taken place in Lisbon since 2016. More here. DS Smith PLC to sell two packaging businesses in North Western France and Portugal to International Paper Co.